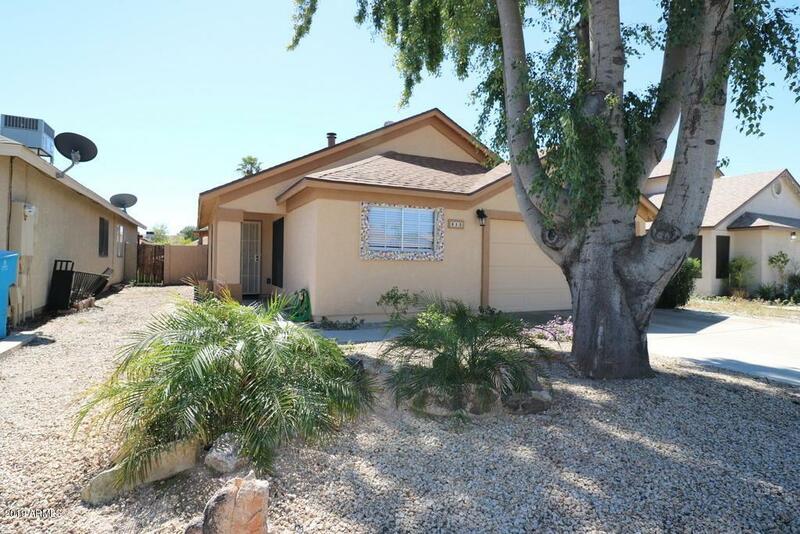 Check out this fantastic remodeled home that needs nothing. 3 bedroom and 2 baths. 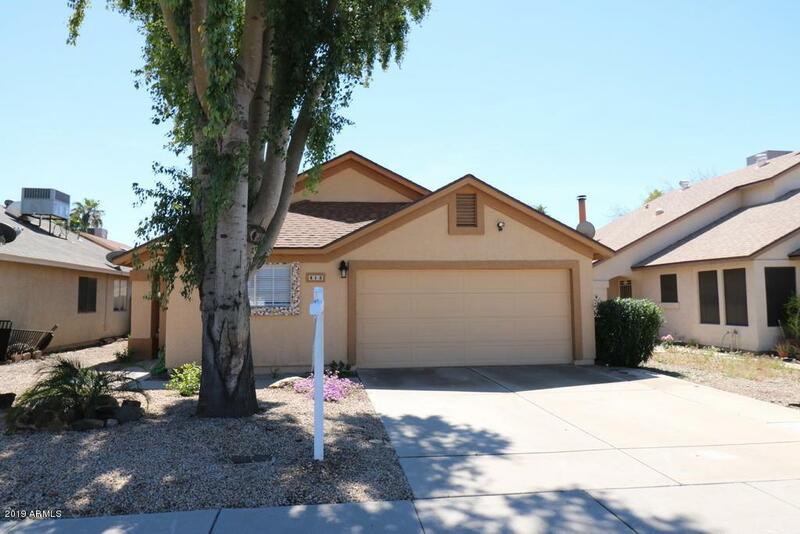 Open floor plan with a great hand carved wood fireplace and brand new kitchen that has black appliances . Beautiful White cabinets with gorgeous marble look counter tops. 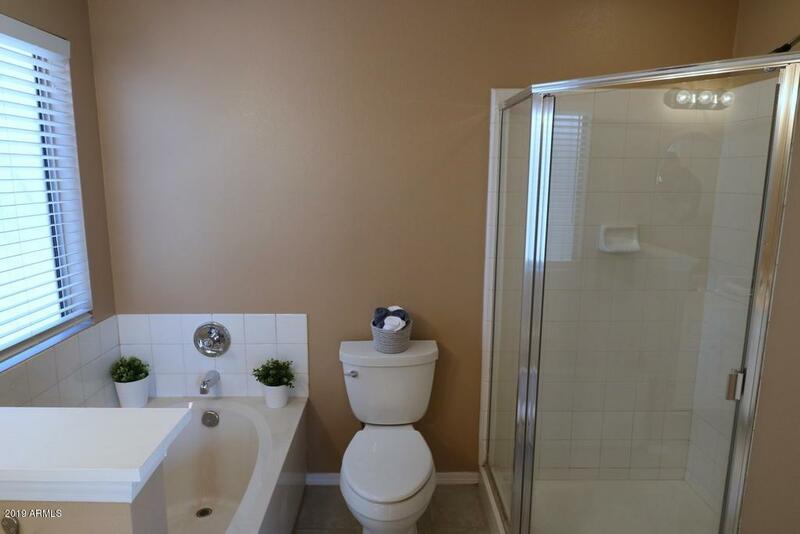 No popcorn, new paint, and bathroom that look amazing. Brand New carpet and the backyard is truly amazing at this price point. Covered patio with pavers and plenty of space for entertaining. Open the French doors and enjoy all that the AZ weather has to offer. Hurry as this one wont last long. 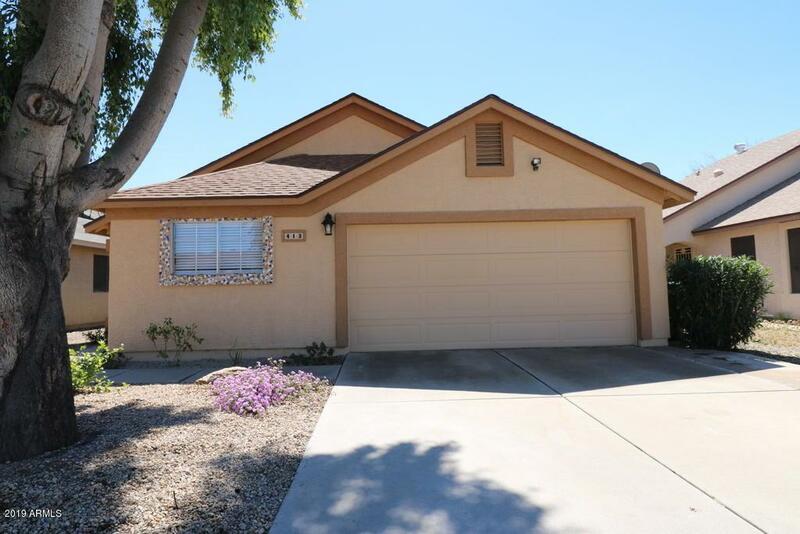 Move in Ready and NO HOA and close to freeway access and recreational parks.